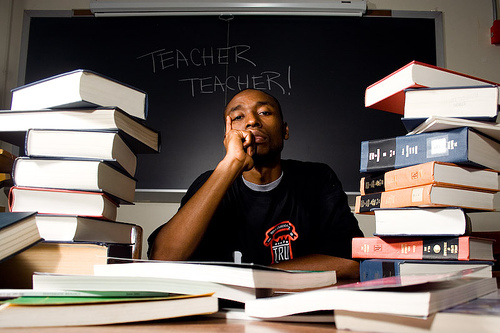 Producer/ Recording 9th Wonder Schooling You! Checkout this clip of 9th Wonder dropping gems about the art of sampling. In Search For The Perfect Headphones!